Going through pages and pages of news regarding motorcycle around the globe and scribbling through the motorsports section to mark down any interesting topics, it has been a pretty boring day on the writing desk of Malaysian Riders for today’s update. 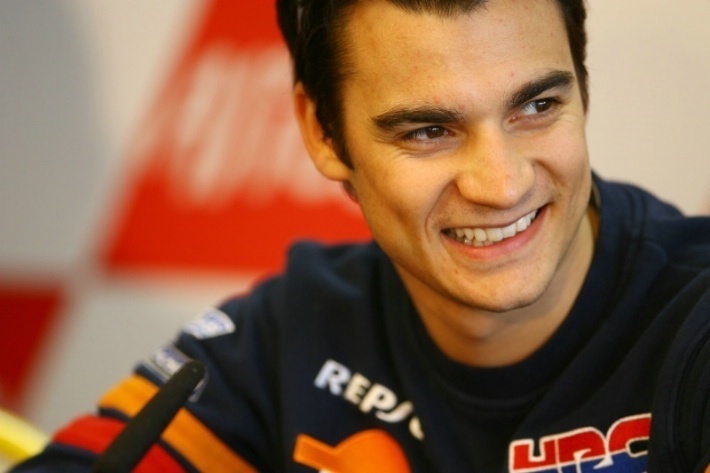 But one particular thing caught our attention, Dani Pedrosa of the Repsol Honda Team from MotoGP has been arrested? In a glance, We’d say that this is something else, what could this little Spaniard rider be charged with? and to a surprised conclusion to our reading, It was reported that Dani Pedrosa has been found cheating for his Yachmaster exam. Now that is a news, and a fairly serious news especially coming from a world championship rider for an established team. It was reported that he was involved in a group of organization that run a cheating technique for which those who took the exam will have an earpiece, so that they can be assisted during the exam. It may sounds a little bit childish but this is not the case for the Spanish law enforcer. Ultimately, Dani’s lawyer stated that his client apologized for this unethical behavior and regrets it. Dani who is now in Qatar for the opening race of the MotoGP 2012 season.